John Maynard Keynes (1883–1946), one of the greatest economists of the twentieth century, pointed out that economics is not just a subject area but also a way of thinking. 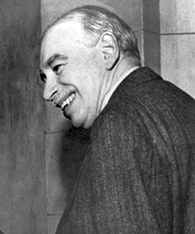 Keynes, shown in Figure 1, famously wrote in the introduction to a fellow economist’s book: “[Economics] is a method rather than a doctrine, an apparatus of the mind, a technique of thinking, which helps its possessor to draw correct conclusions.” In other words, economics teaches you how to think, not what to think. A good model to start with in economics is the circular flow diagram, which is shown in Figure 2. It pictures the economy as consisting of two groups—households and firms—that interact in two markets: the goods and services market in which firms sell and households buy and the labor market in which households sell labor to business firms or other employees. 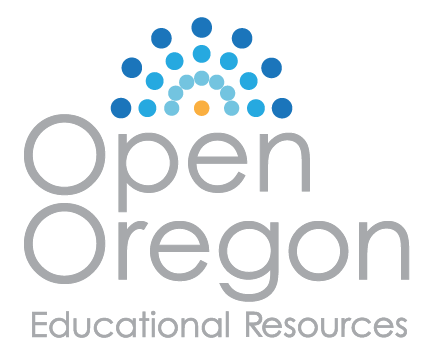 Figure 2. The Circular Flow Diagram. 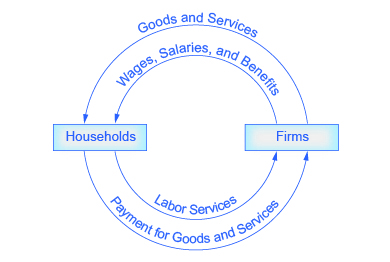 The circular flow diagram shows how households and firms interact in the goods and services market, and in the labor market. The direction of the arrows shows that in the goods and services market, households receive goods and services and pay firms for them. In the labor market, households provide labor and receive payment from firms through wages, salaries, and benefits. Suppose we extend the circular flow model to add imports and exports. Copy the circular flow diagram onto a sheet of paper and then add a foreign country as a third agent. Draw a rough sketch of the flows of imports, exports, and the payments for each on your diagram. What is an example of a problem in the world today, not mentioned in the chapter, that has an economic dimension? How did John Maynard Keynes define economics? Are households primarily buyers or sellers in the goods and services market? In the labor market? Are firms primarily buyers or sellers in the goods and services market? In the labor market? Suppose, as an economist, you are asked to analyze an issue unlike anything you have ever done before. Also, suppose you do not have a specific model for analyzing that issue. What should you do? Hint: What would a carpenter do in a similar situation? Draw a box outside the original circular flow to represent the foreign country. Draw an arrow from the foreign country to firms, to represents imports. Draw an arrow in the reverse direction representing payments for imports. Draw an arrow from firms to the foreign country to represent exports. 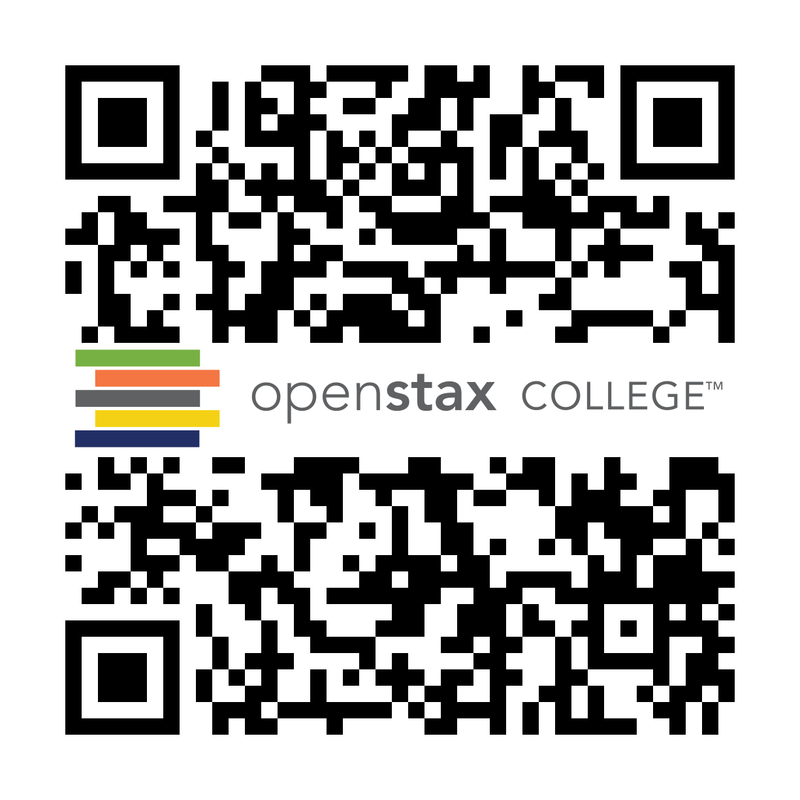 Draw an arrow in the reverse direction to represent payments for imports. There are many such problems. Consider the AIDS epidemic. Why are so few AIDS patients in Africa and Southeast Asia treated with the same drugs that are effective in the United States and Europe? It is because neither those patients nor the countries in which they live have the resources to purchase the same drugs.